I said recently that I’m on a mission to read more in 2018. I’ve just completed my first book and I like to share with others my thoughts on the stories I’ve been losing myself in. 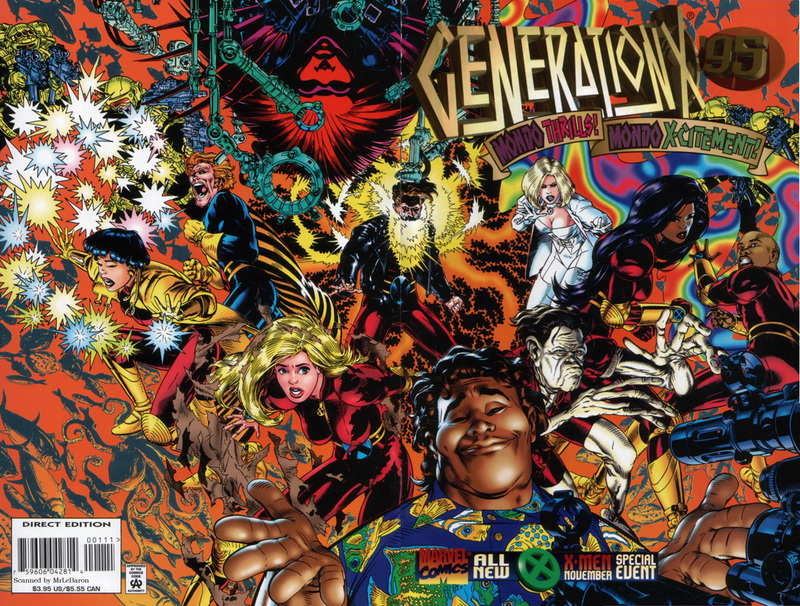 This review is about a young team of mutants from the Marvel universe called Generation X. 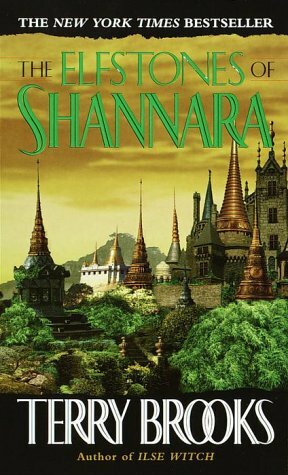 Today I’m going to give my two bits about a book that I had mentioned that I was reading which has finally been finished. 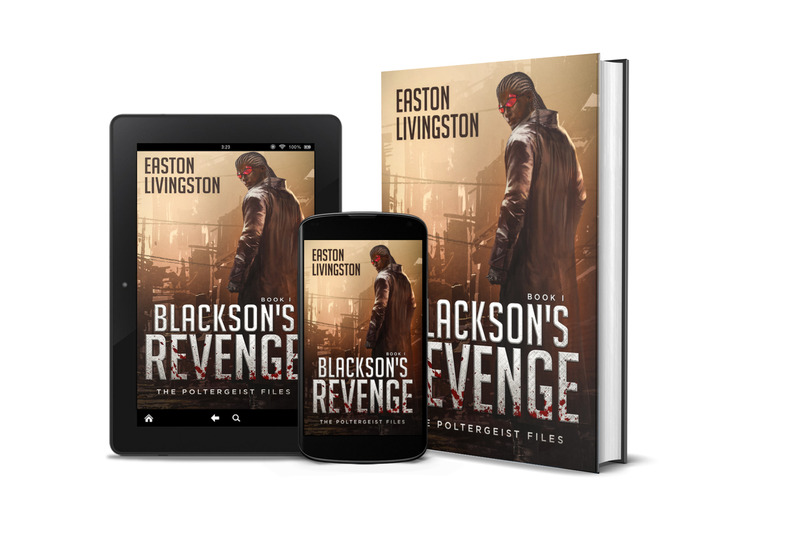 Writing book reviews is one of my secret joys and ¢ writing them a moan website I have a lot of freedom when it comes to the information that I want to include within the book review. 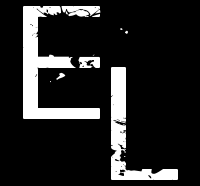 Sometimes a like to give some very detailed insights into books but that’s mostly for nonfiction. When it comes to fiction, I tend to be a little bit more general which is what I’ve done here with this review. But even so, my hope is that it gives you enough information to where you can make it a decision whether or not you want to go and pick this book up. I started reading this book for a couple reasons. One was because I was taking a break from my prolific reading of superhero prose novels (count ’em. I have 113 of those novels alone and counting). Second was that I was gearing up to play a fantasy RPG with some friends as we try to work out our busy schedules to play once a month. 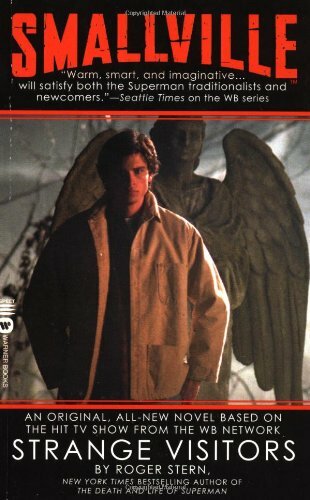 I wanted to get into the mindset and had enjoyed the other two books in this series. Well, the third one didn’t disappoint. Well. What can I say? It’s been one of those years. But things are much different now. Believe me on that. I’ll write a post about it sometime soon. That’s a promise. Until that time, I wanted to start the year off with something simple which means a book review. Yay! 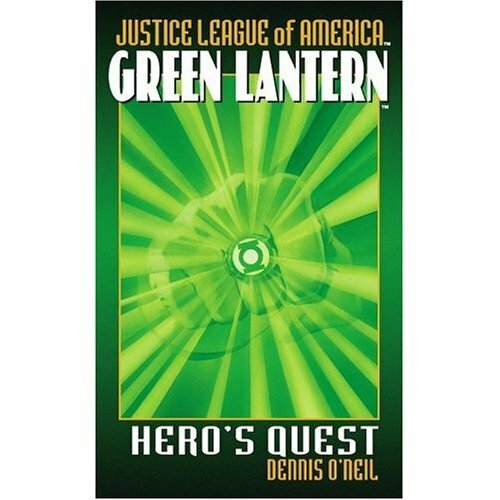 The book is called Hero’s Quest by Denny O’Neil. I almost don’t want to say something too negative given that its a book written by Dennis O’Neil who is a major player in the history of comicdom. Almost. 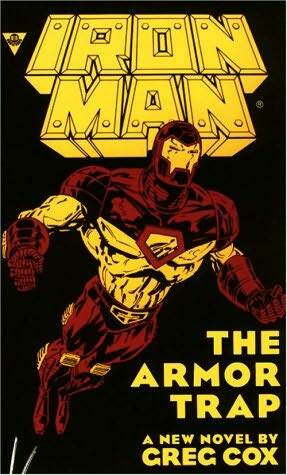 Next in my series of books read is Iron Man-The Armor Trap. I’ve been reading this for a while and there’s a reason for that. It was laborious to get through this. Bordering on excruciating. But I like to finish what I start and in the end I ultimately learn something about writing.